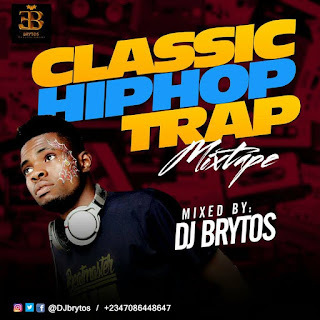 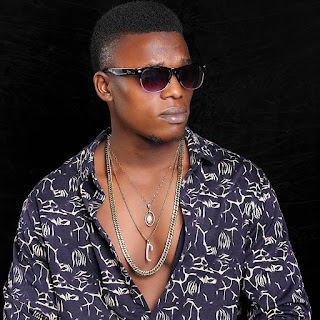 Nigeria number 1 Redefined Video Disc Jockey, Undisputed VDJ BRYTOS who is always consistent in dishing out generally accepted Mixtapes is back with another masterpiece he titled "CLASSIC HIP HOP TRAP" and it's a valid visa to take you straight to the foreign scene. This mixtape is gonna worth your download as y'all know this is unusual. 23. Drake - YOU WITH ME?